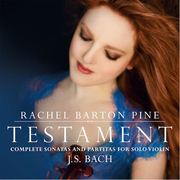 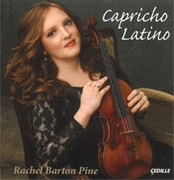 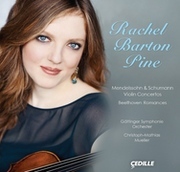 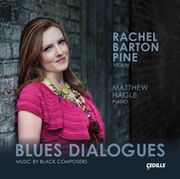 Violinist Rachel Barton Pine has been on a roll in the recording studio over the past couple of years. 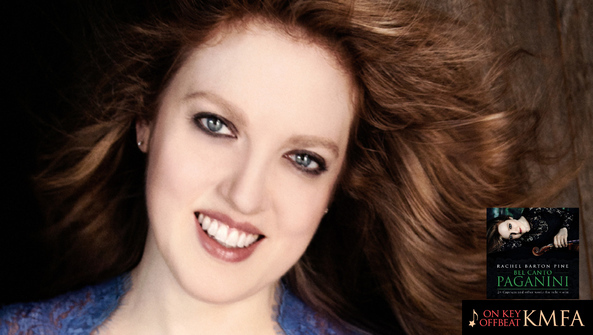 Any one of her last three albums could be considered a major career milestone on its own. 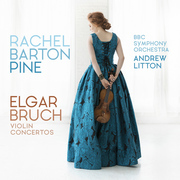 They include all of the works for violin and orchestra by W.A. 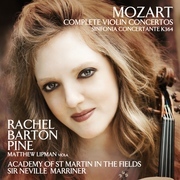 Mozart, the complete sonatas and partitas for unaccompanied violin by J.S. 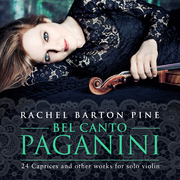 Bach, and most recently, almost all of the music for solo violin by Niccolò Paganini, including the notorious twenty-four caprices.